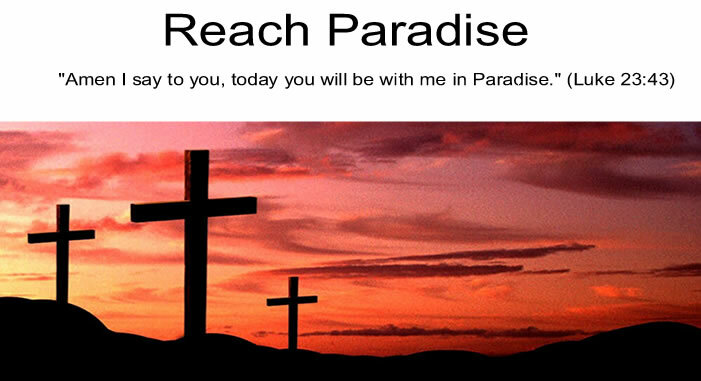 Reach Paradise: How do we describe the Holy Spirit? How do we describe the Holy Spirit? This weekend we celebrated the beautiful Feast of the Pentecost. I, like most people, have a harder time talking about (or imagining) the Holy Spirit versus the other two persons of the Holy Trinity. Jesus walked the Earth as one of us, so He is the easiest to imagine. The Bible tells us that God created us in His likeness, so again, we have some direction there as well. But it dawned on me this weekend how different the Holy Spirit is. In various Bible passages, The Spirit is mentioned as "like a Dove" or "as Tongues of Fire" or as a "wind". I realized that these varied references probably add to my difficulty in describing the Spirit as easily as the Son. But upon hearing the readings at mass, I realized that the easiest way to envision - and describe - the Holy Ghost is how the Spirit works through people. Think about the Apostles and their drastic change once they were strengthened with the Spirit. The most powerful description of the Holy Spirit in that story, in my opinion, isn't fire ... it is the change we saw in the followers of Jesus! They were more confident, had more skills, and went on to change the world! I pray that you are strengthened in the same way by the Holy Spirit. God Bless you. This is a wonderful post, Michael. St Hilary of Poitiers, a Bishop in the 3rd Century AD, described the Holy Spirit as "the gift". He is the gift given to us by God after Jesus ascended to Heaven. The best explanation of the Trinity is in Shorter Summa, by St. Thomas Aquinas. He devotes a chapter to the explanation of the Trinity, and in it he describes the Holy Spirit as the love of God- not meaning that we love Him, but the Love that is God. As Jesus is the Begotten and God is the Creator, so the Holy Spirit is the action of God, which is love itself- the action which allowed the conception of Jesus (He was conceived by the power of the Holy Spirit). And so to me, The Holy Spirit is the action of God within us. He is how we can be temples of God, by his dwelling within us so that God may act through us. Victor and Shirley, thank you so much for taking the time to respond. I enjoyed reading your added explanations of the Spirit. God Bless you both.